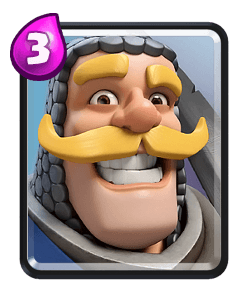 Clash Royale Deck Guide - Best Log Bait Deck Right Now! 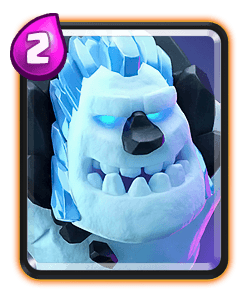 Best Log Bait Deck Right Now! 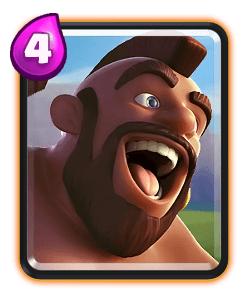 Bait Deck is very strong right now because a lot of players are using the barbarian barrel this meta which is easier to go against instead of the log. 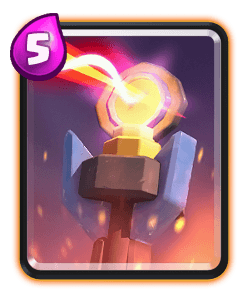 You have five bait cards in theis deck which means you can easily punish your opponent once you’ve baited out their small spell. If they lots of splash damage units , keep your troops spaced out and try to use prince and rascals to help tank for your squishy units. 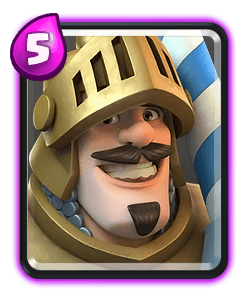 Against heavier beat down decks you’ll need to play the prince more to help take down their tank. 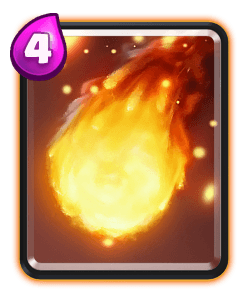 You will also have to apply opposite lane pressure against heavier beat down decks including lava loon to force them to use their support troops in the opposite lane to their one their pushing. 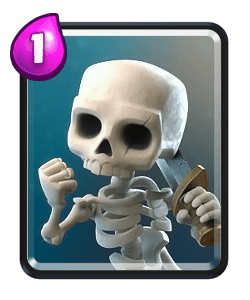 Against graveyard decks you can play the princess or dart goblin behind your king tower to deal with the skeletons, then you have prince or rascals to deal with their tank. 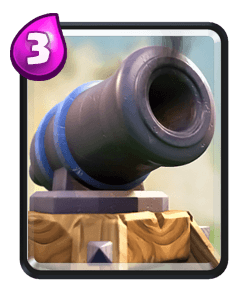 If your opponent is playing hog you might need to defensive rocket if theyre usimg a tank I’m fromt of the hog. 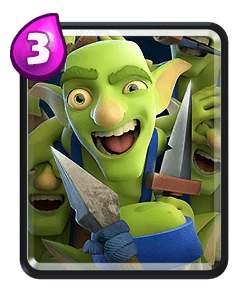 You also have goblin gang which is a good counter to the hog if they don’t have log or zap. 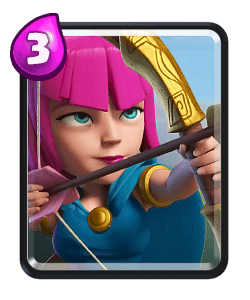 Princess is always at the heart of every bait deck, try to protect her also much as possible and force your opponent to log her. 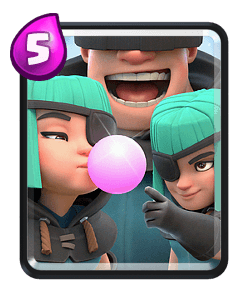 Stacking up multiple princess’ makes a solid defence, just make sure you space them out to avoid giving your opponent spell value. 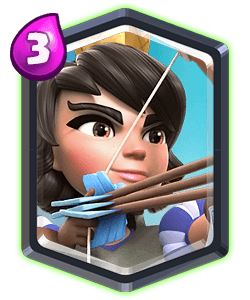 Use her long range to your advantage by playing Herndon’s in the opposite lane or behind your king tower to defend against graveyards. 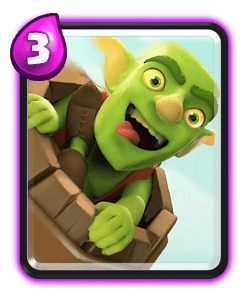 Goblin barrel is a good pressure card, try to use it when you’ve baited out your opponents small spell, it also will get a lot more damage if you have a troops like the rascal boy or prince tanking tower damage. 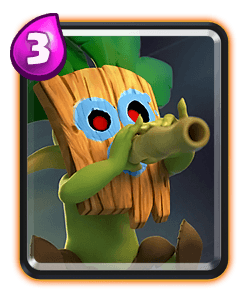 If the opponent is playing a similar deck you migh need to play a tricky barrel later on to see if you can get them to miss with their log. 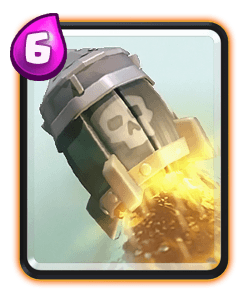 Rocket is your heavy spell and it’s great for cycling towards the end of the game or you can use it to take down elixir collectors. 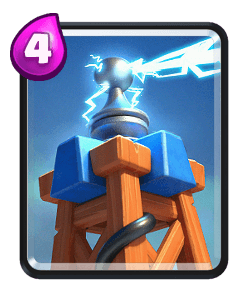 Try to take value when using this card, I would usually rocket anything that costs five elixir or more if you can also hit their tower at the same time. Remember, if your aiming for an air troop, then aim aim for their shadow not to actual unit. Morten will play the rocket defensively to to help stop their push. 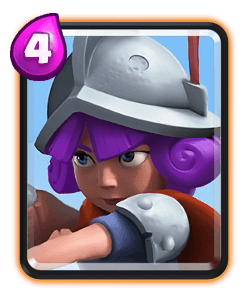 Early game you can start out the match by cycling a princess in the back or even playing a dart goblin at the bridge. 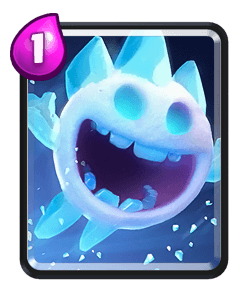 Figure out what deck your opponent is using so you know what units you need to keep on cycle to counter their win condition. 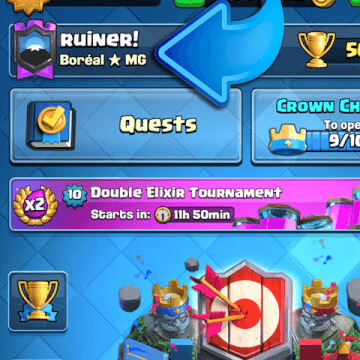 Don’t over commit, bait decks are designed to apply pressure at the right time and if you over commit then you could be at an elixir disadvantage for the rest of the match. Later game you can start to out cycle your opponent and punish them when they make a mistake. 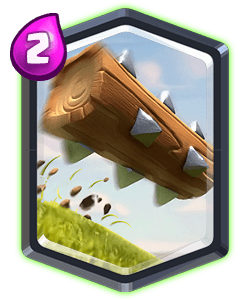 Try to counter push when you can and have your spells ready to support your pushes. 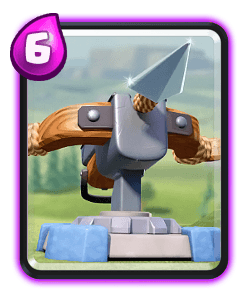 If it’s over time you can play princess at the bridge if you just need a couple of hundred HPs in order to rocket their tower. 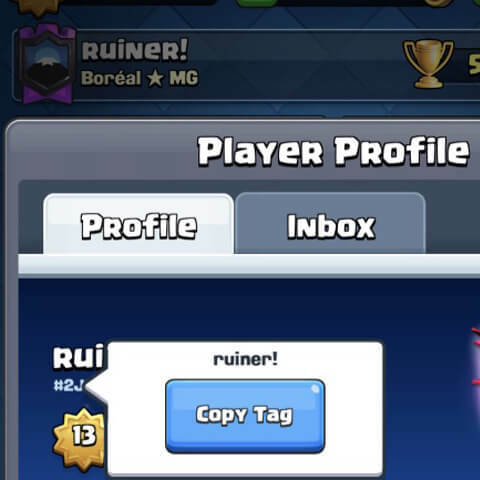 Good luck using this deck every one! Check out my video to see Morten using this deck and also the classic bait deck live on ladder.